As if you had any dispute to consider that killbots weren’t multiplying by the thorough, here’s yet another container to assail panic in your kindness. Project A.R.E.S. was intended with a few key goals in opinion: to swap person soldiers and to demonstrate that the weapons system could be controlled wirelessly / vaguely. 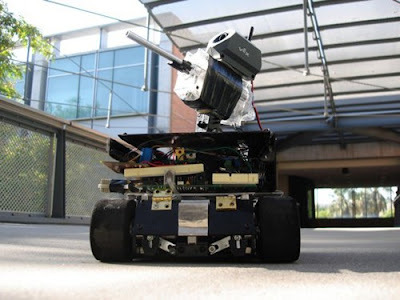 The designers also set out to “impart a form of pointer so that the customer could steer the robot lacking actually being dowry,” and the existing type has been equipped with a partially-routine steeple and a wireless camera to give the controller a good outlook of the surroundings. We don’t get the idea that this bugger has enlisted just yet (wader camp is a bore, you know), but be trusty and verify out the video of it prancing about after the recoil. 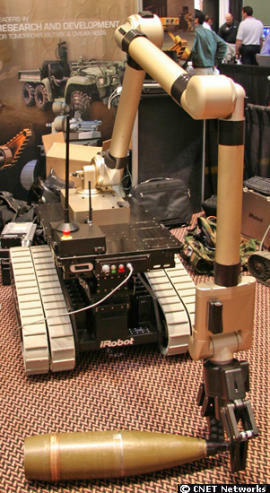 Military Turing test to make autonomous war robots legal? Not because we are experts in the field or something, but if the lawyer and engineer Chris Elliot knows a thing or two about legal issues, a kind of “military Turing test” could be the key to the deployment of autonomous systems in the legal battle. As it stands, “weapons intrinsically incapable of distinguishing between civilian and military targets are illegal” – at least according to Mr. Elliot – but by testing an intelligent war machine capacity to refine about legitimate targets and sweep a friendly, all this could change. 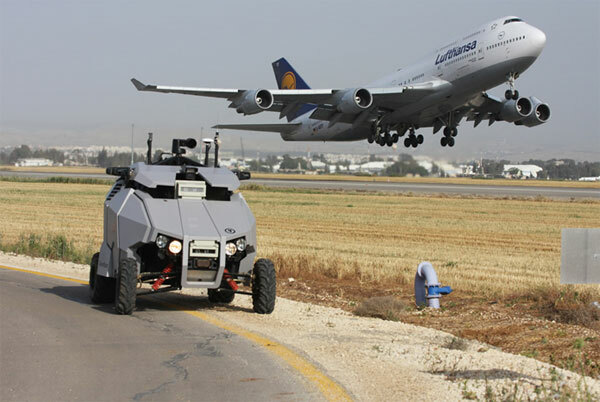 Of course, in fact, the administration of the test remains a mystery, but given the fact that the remote control of armed robots are being used in Iraq, we believe someone is already working to try to find a solution to this dilemma. 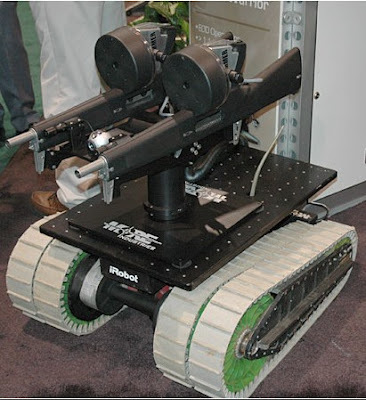 You are currently browsing the archives for the military robots category.